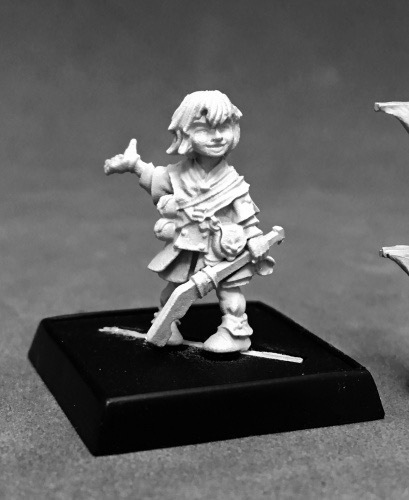 Pathfinder Miniatures are 28mm white metal minis based on characters and creatures from Paizo's Pathfinder campaign setting. Miniatures include a plastic slotted base. They are unpainted and may need some assembly. Sign in to start a discussion about Pathfinder Miniatures: Yoon, Iconic Kineticist!